Huawei, one of the trending company in the field of smartphones, has announced its new card, which was supposed to be in hand in the upcoming months (maybe February), which is Huawei nova 4. So, let’s see what the all new Huawei nova 4 has in it. As per to the company, the all new nova 4 comes with 6.4 inches (16.25cms) touchscreen, having a resolution of 1080 pixels, containing 398 pixels per inch, increasing the view field for movie and game lovers. Sine the nova four has LCD display, one can be happy for having it in hands. The all new Huawei nova 4 comes with octa core processor, having 2.36 + 1.8 GHz quad core, creating a smooth platform to run video at its best resolution. With a ram of 8 GB, note four is tending to be the best one from Huawei. Instead of this, the all new nova four has an in-build, non-extended storage of one hundred and twenty-eight gigabytes, which could be enough storage for many moments in it. The best part of the nova four is that it runs on the latest android version, 9.0, that is Oreo along with in-build chip-set of Hi-Silicon Kirin 970, only tending to be available in this nova four. This is what makes it special as the all new nova four has 48 + 16-megapixel rear camera with a 2 megapixel one also, creating depth capturing while having photos. Instead of this, nova four has twenty-five-megapixel front camera, which is supposed to be the best one for capturing amazing selfies. The all new nova four captures your moments in 4k quality at 30 frames per second with digital zoom and face detection. Along with all these features, the new nova four is coming to be in four fantastic colour range, that is black, blue, white and a new one, honey red. The all new nova four has a physical resolution of 157mm x 75mm x 7.7mm, weighting around 172 grams only, making it light for pocket. This is only quality where nova four lags with its other competitors as it has only three-thousand and seven-fifty mAH lithium polymer in-build battery, which is not going to power it for whole day. Here nova four supports dual micro sim up to 4g connectivity. It also has latest wi-fi connectivity version. New nova four has accelerometer, compass, face unlock sensor and gyroscope. 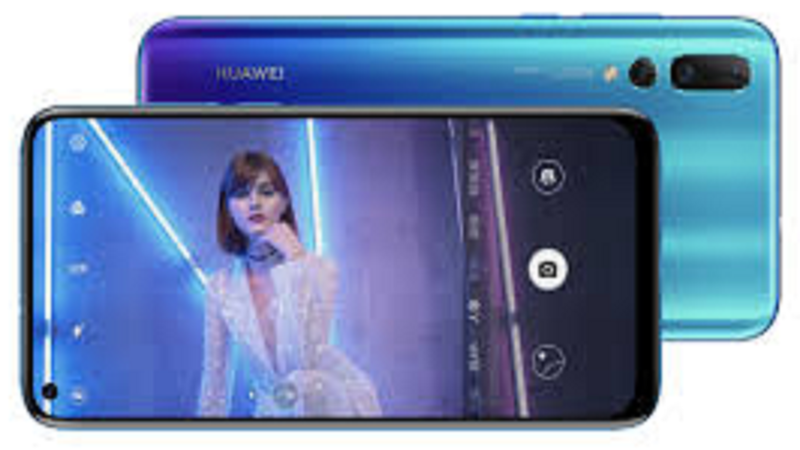 Instead of all these amazing features, the all new Huawei nova four is supposed to be affordable with a price of $ four hundred and sixty-three us dollars.